Has using your dishwasher become such a huge part of your everyday routine that you do not stop to think about how it works? You do not think twice about your dishwasher until it actually stops working and it no longer becomes part of your daily routine. 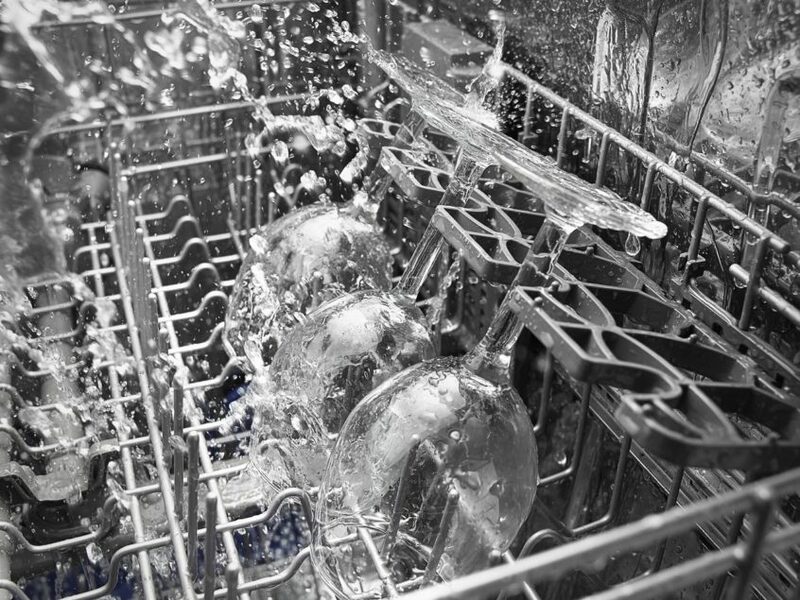 You can avoid having your day-to-day routine interrupted by making sure you remain aware of any problems that may arise with your dishwasher. 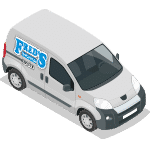 If you notice any problems with your dishwasher, we recommend that you contact a dishwasher repair service as soon as possible. When you have the problem addressed immediately, you will have a better chance of having the problem corrected before it fails completely. Dealing with any type of broken appliance is definitely not a fun time for anyone. A broken appliance will mean that your routine will be disrupted until you can have it repaired by a professional appliance repair technician. If you do not have any experience in repairing appliances, we do not want you to attempt to repair the appliance on your own. If you seek to have your dishwasher repaired, you should make sure you have it repaired as soon as possible. 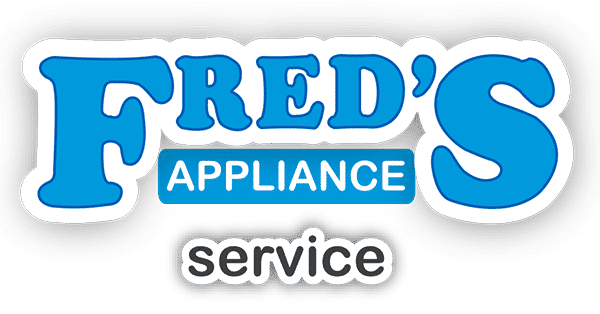 If you want to improve the life of your appliance, save money on your electric bill, and get your dishwasher running again, please do not hesitate to contact us today.